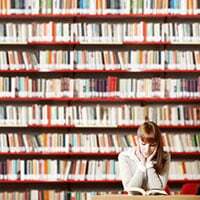 Different Genres of Books – How many book genres are there, and who decides what they are? This article explains. It’s part of a free multi-part training guide about genres of books, written by a former NY Times bestselling literary agent. How many different genres of book are there? First, the number of different genres of books changes frequently as new categories are introduced and gain popularity. For example, the New Adult (NA) Fiction Genre didn’t exist before the year 2009. New Adult Fiction is a genre with protagonists in the 18-25 age bracket. Unlike Young Adult (YA) Fiction, for younger teens, New Adult Fiction focuses on issues like leaving home, navigating education and career choices, and developing sexuality. Unfortunately, as I mentioned a moment ago, the BISAC list doesn’t list all the different genres of books. For example, you won’t find “New Adult Fiction” or “Speculative Fiction” on the list. The BISAC list also doesn’t include definitions for the different genres of books. So it’s really just a tool for publishing professionals. 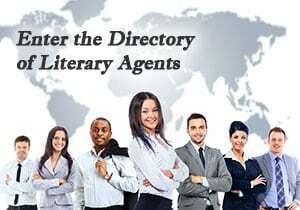 If you’re an author, you’ll find the Book Genre Dictionary on this website a lot more user-friendly. Now that I’ve answered the question, “What is the genre of a book?” and “What is the best sub-genre definition?” and “What are the 3 main types of book genres?” and “How many different genres of books are there?” click here to see my article about the most popular book genres (and every other article in this free multi-part training guide about book genres).